These days, people have become more conscious with fitness. Gyms are always populated, and some households even have their own exercise machines. Religiously, gym buffs would lift tons of weights and some would allot a specific time frame to fulfill their daily appointment with the stationary bike or treadmill, to build muscles. But despite the routine, most workoutholics are not really fully aware of how muscles grow. They say no pain, no gain, and this is true with muscles as well. Our muscles become sore after workouts because they have incurred microscopic tears while they are being used. The more we work out, the more tears our muscles have. This is the first step step in the muscle building process. The next process is the critical part of muscle building. After all those tears, muscles need to recover so that they can regenerate, bulk up, and tone. Aside from losing the health benefits of muscle mass, improper recovery can also lead to injuries. So here are simple tips to ensure that you make the most out of every work out by recovering properly. 1. Play it cool. Cooling down muscles after workouts reduces inflammation and increases recovery time. It can also reduce soreness. Use ice packs to relieve post-workout pain in specific areas; or do a general cool down with an ice bath. 2. Beef up. Protein builds muscle, but only complete proteins such as those found in eggs, meat, fish, and dairy products. Make sure you include carbs as well post work out, as your body will tap into your muscles for energy if you don’t have enough reserves. 3. Pay the PRICE if you are truly sore. PRICE means protect, rest, ice, compress, elevate. While stressing your muscles can aid in work outs, not listening to your body can result in injuries. Even the hardiest of workoutaholics need to take a break every once in a while. 4. Get enough sleep. Recovery = Sleep. So to recover completely, you must sleep adequately, at approximately six to eight hours a day. 5. Replenish fluids and electrolytes. Dehydration is not only draining, it’s also dangerous. Aside from recovery, hydration also keeps you healthy, especially after a work out. Replacing lost fluids not only freshens you up, but also stabilizes blood volume. While water by itself is good, here’s something better. 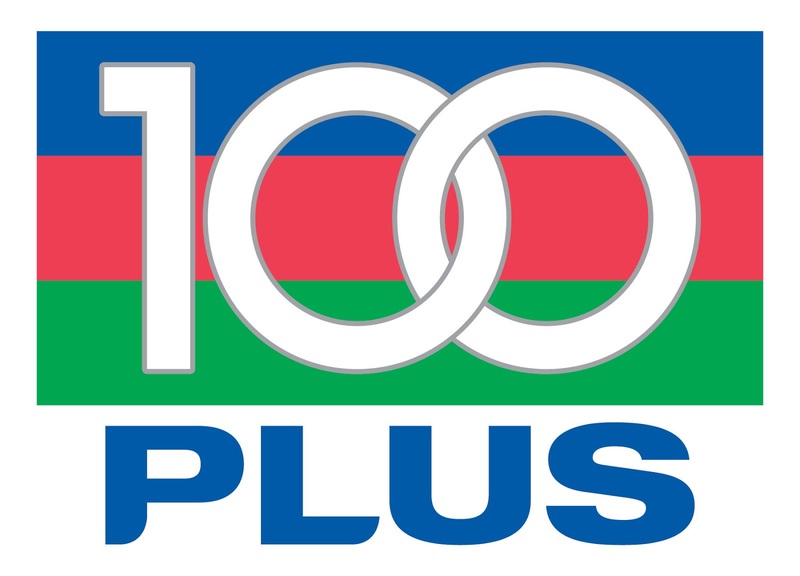 100PLUS is a lightly carbonated isotonic drink that replenishes lost liquids and nutrients, including sodium, faster than ordinary water. 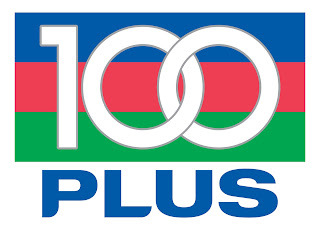 So, if faster recovery is what you aim for, 100PLUS is the way to go. Now that you know what the hard work in work outs are about, you can make the most of your activities without hurting yourself. Remember, take the time it takes for you to prepare for a workout, and take the time after to repair yourself. Made for the active individual, 100PLUS Hydration Drink replenishes lost body fluids during intense workouts, heat exhaustion, and other strenuous activities. It contains carbohydrates, minerals, and electrolytes that a person needs to push harder when the going gets tough. With a light and revitalizing taste that’s carbonated to maximize refreshment, 100PLUS comes in 3 revitalizing flavors: Orange Blast, Lemon Lime, and Original. For more information, visit www.facebook.com/100PlusPhilippines.